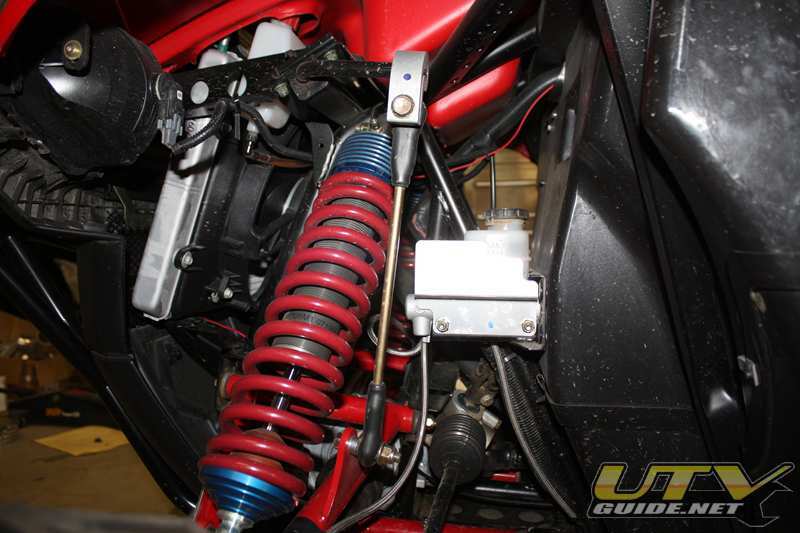 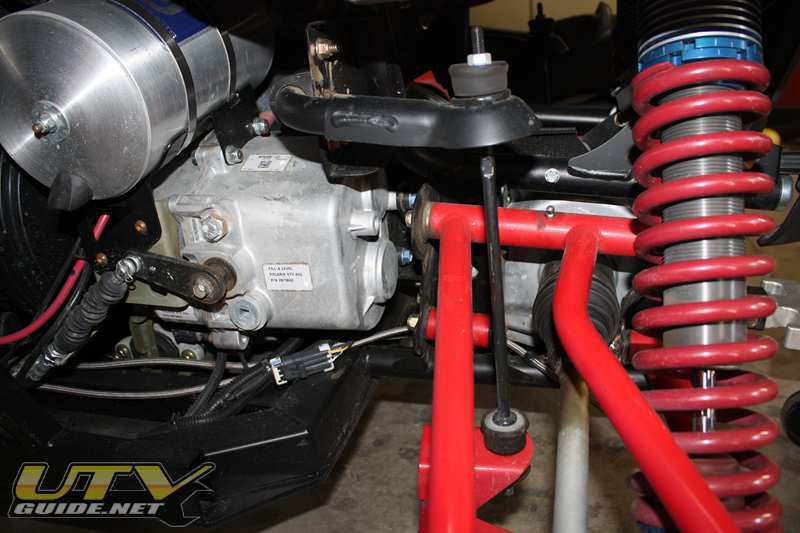 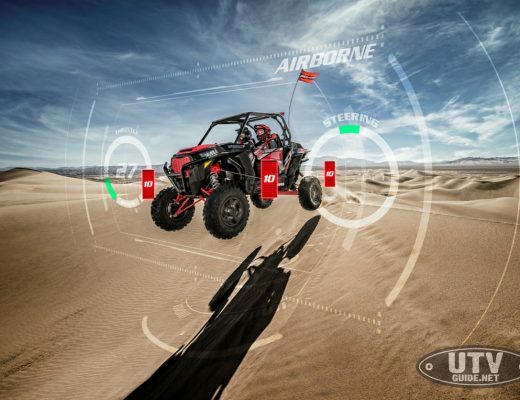 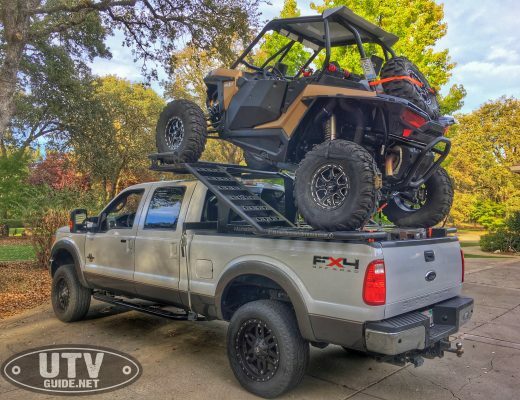 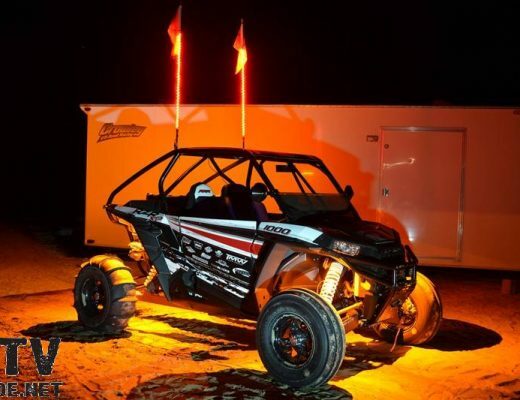 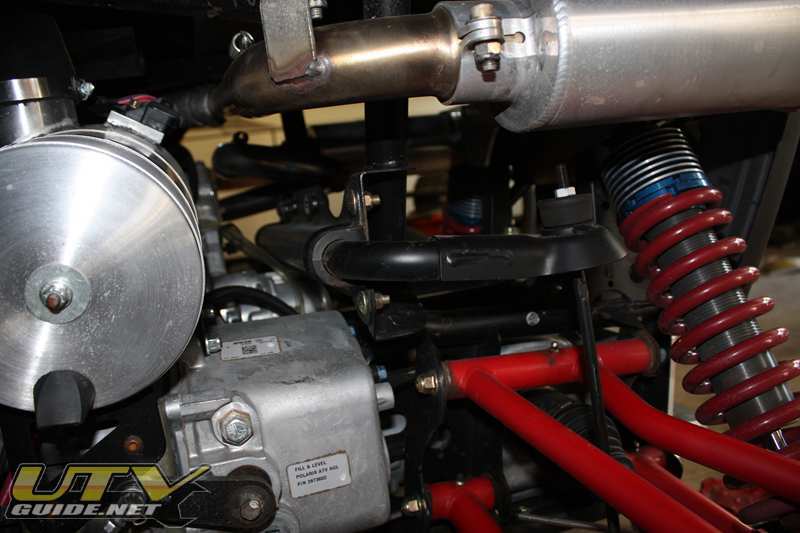 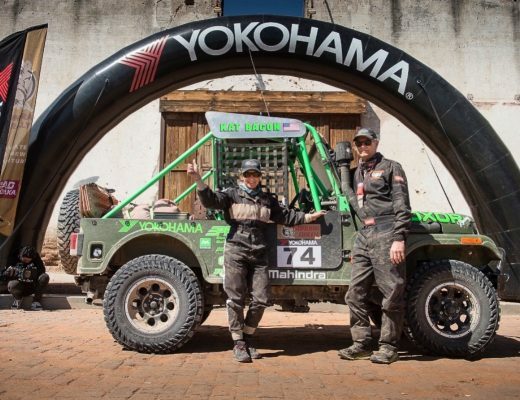 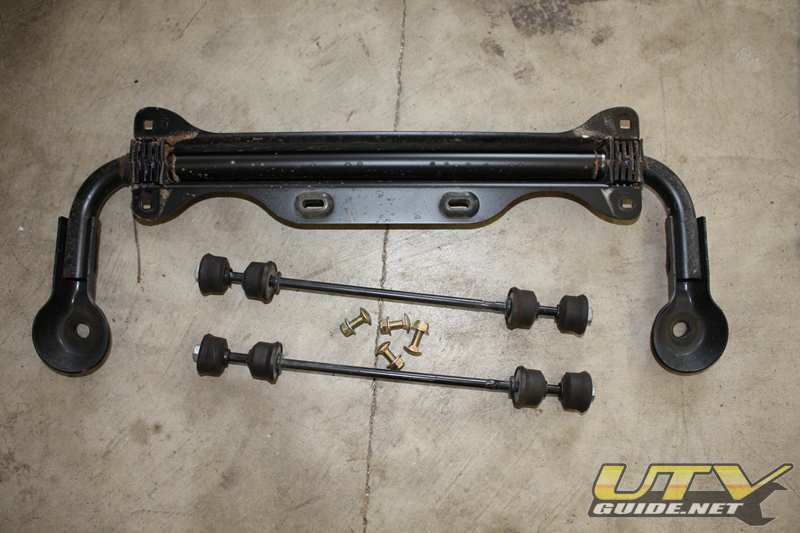 The RZR comes from the factory with a sway bar in the front and rear. 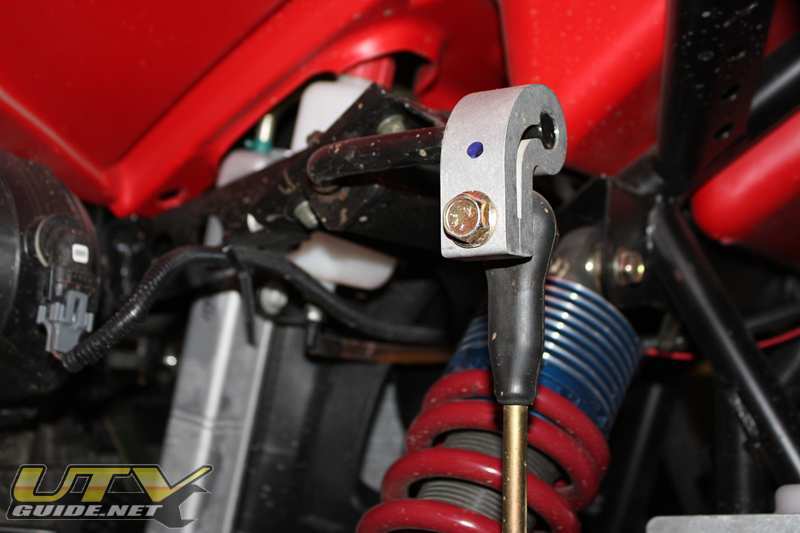 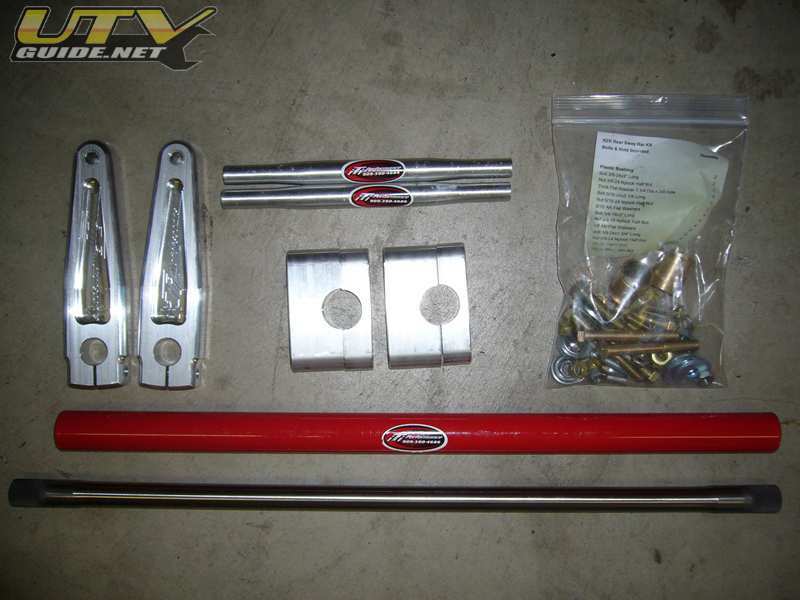 I have the iTi Motorsports sway bars on my Kawasaki Teryx and felt that they made a nice difference to how it cornered. 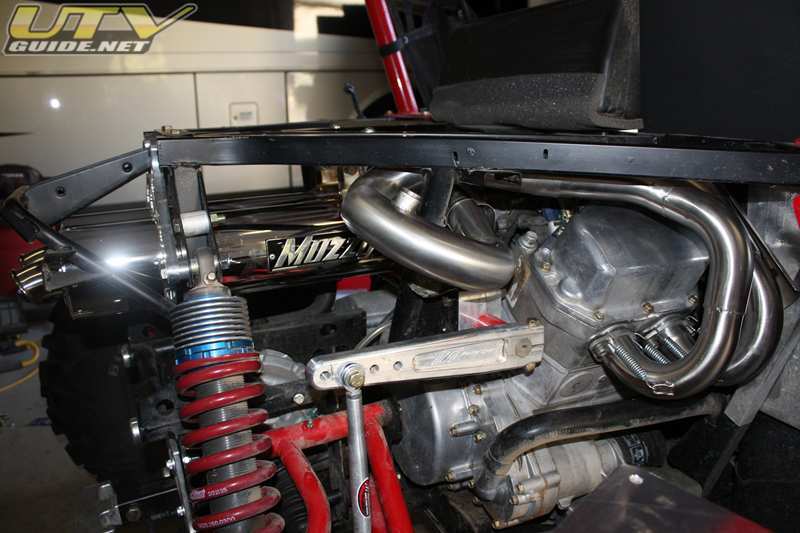 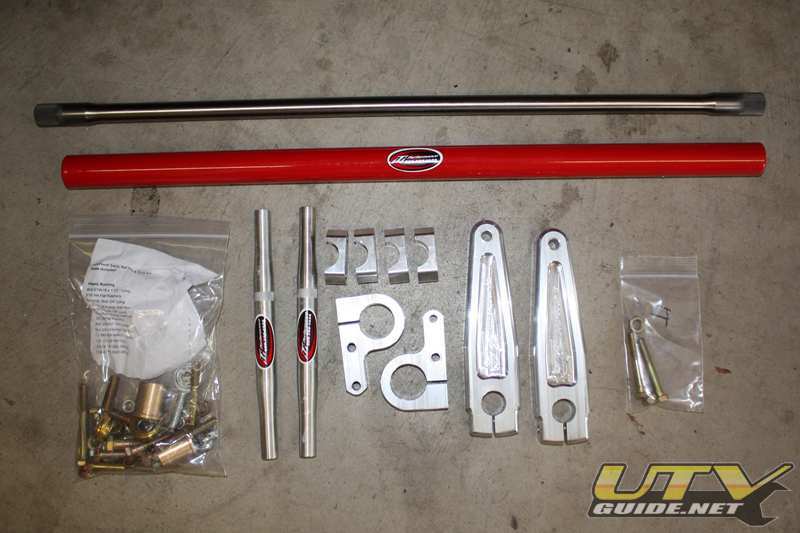 I haveFireball Racing +6″ long travel suspension on my Polaris RZR, so I figured I should upgrade it as well.